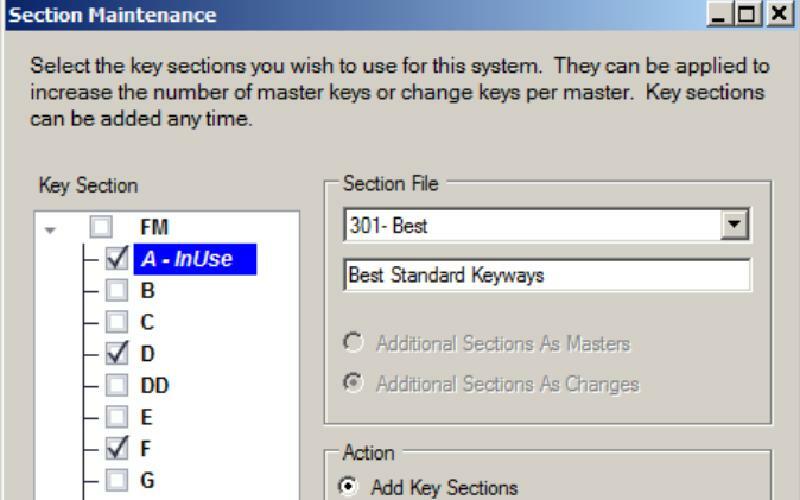 SuperKey9™ is the most comprehensive, complete and easiest master keying software available today. 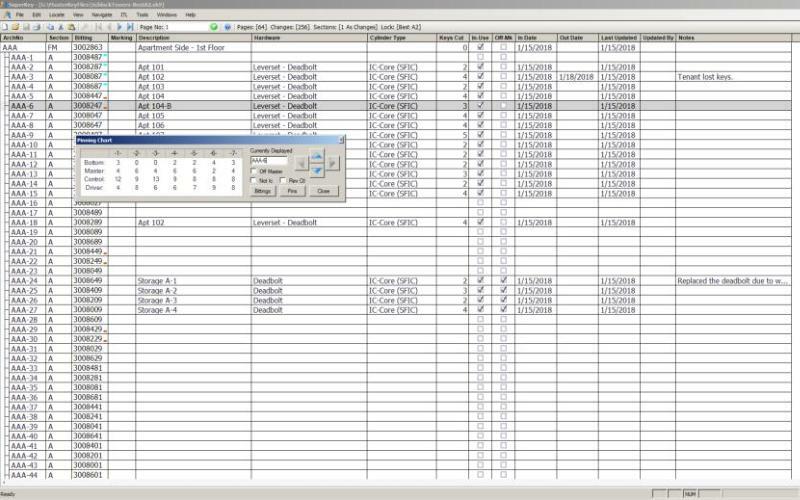 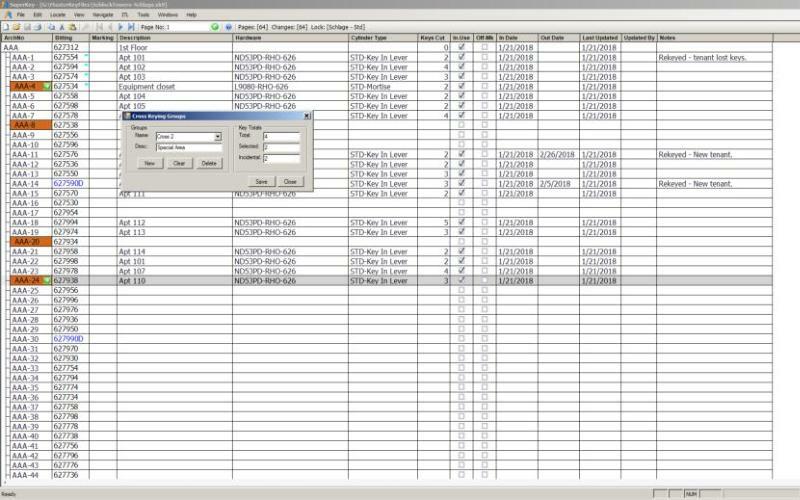 With SuperKey9™ you can design and manage an unlimited number of master key systems. 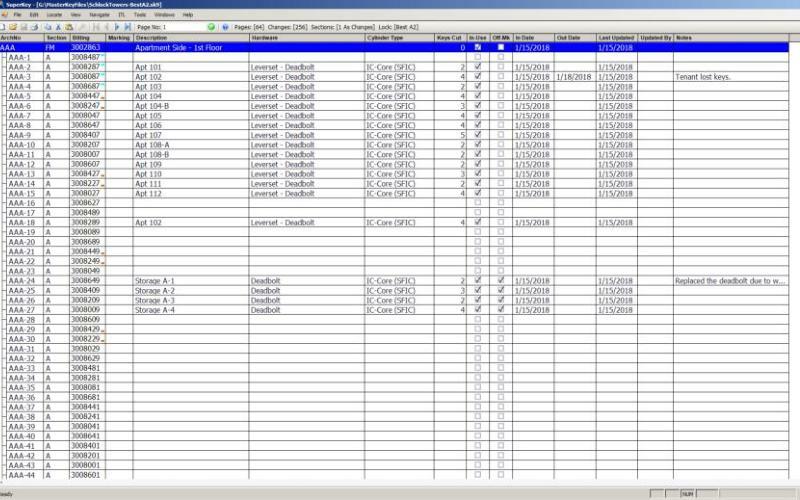 Standard – View, Edit & Print Bitting Records. 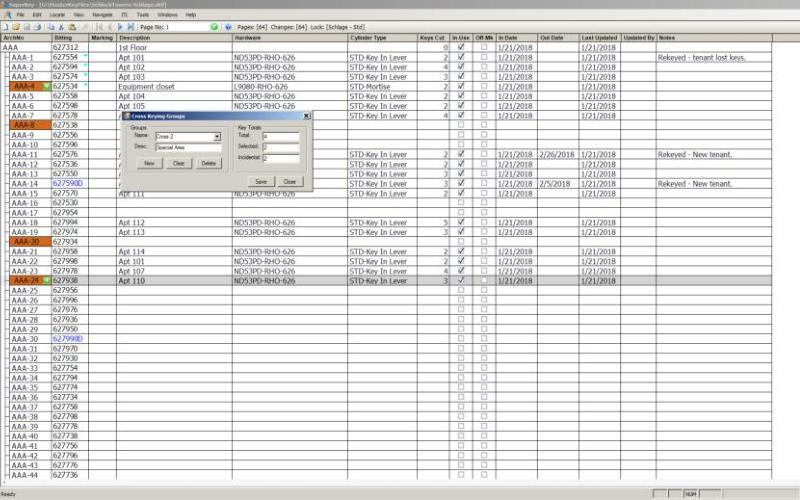 Block – View Bittings Showing Block, Row & Column Masters. 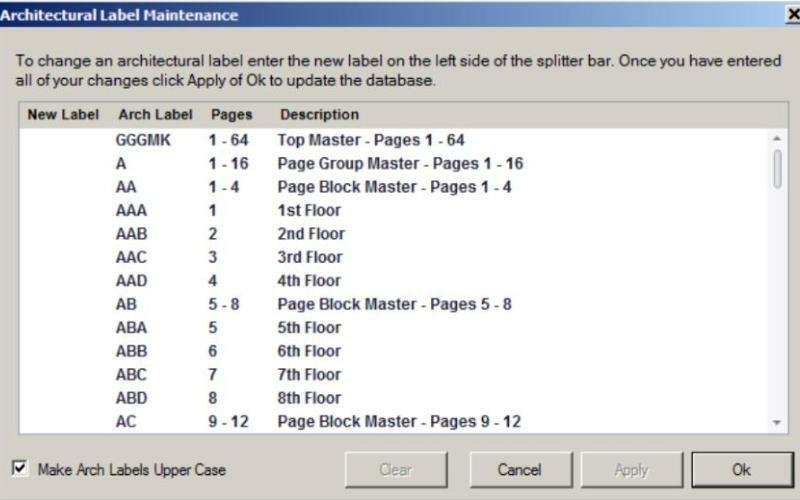 Master – View, Edit & Print Masters From The Page Level & Up. 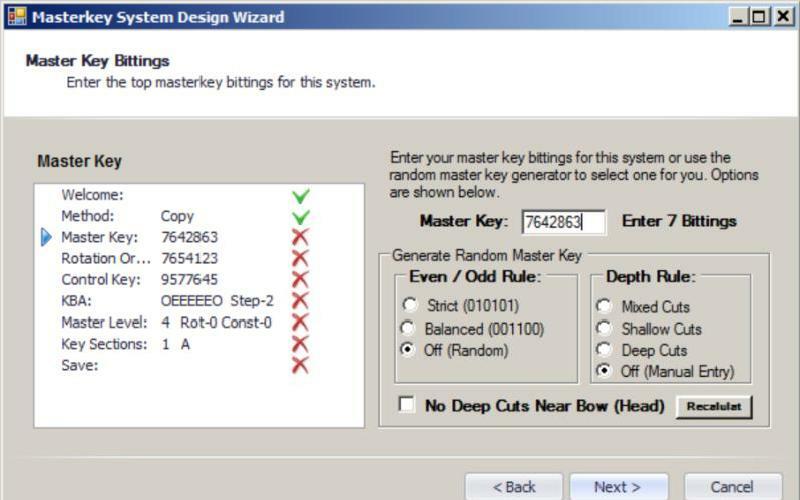 Create New Master Key Systems With Ease. 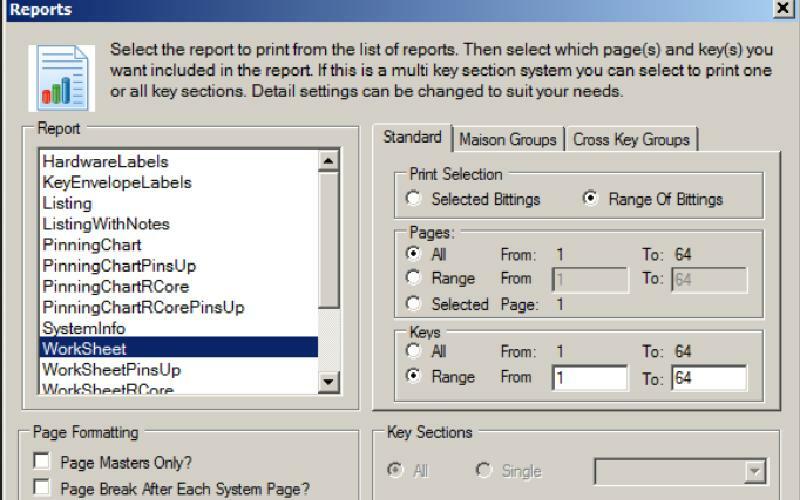 Print Selected Bittings, Pages, Ranges of Pages or The Entire System. 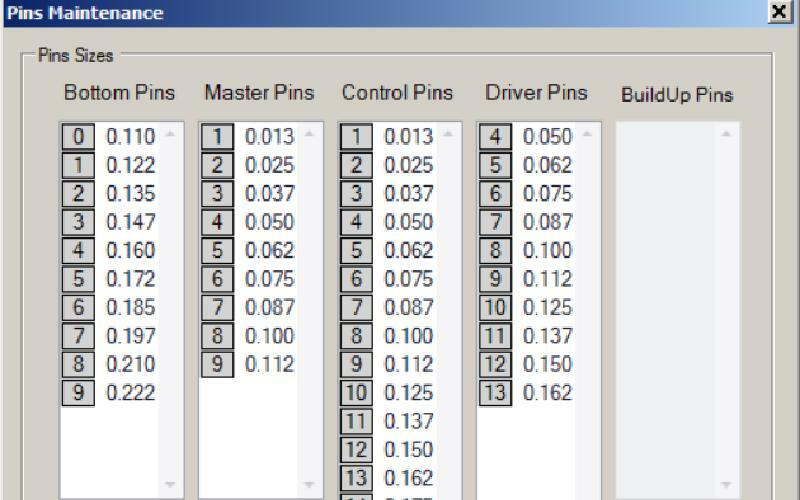 Pop Up Pinning Charts To Key A Cylinder Without Printing.